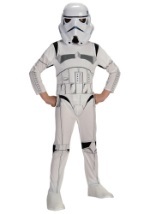 Be the top Jedi in the room with this deluxe Luke Skywalker costume for boys. 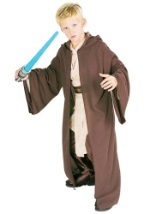 This Star Wars costume consists of an adjustable tunic with brown belt and elastic waist pants with attached boot covers (please note the belt is brown and not black as pictured). 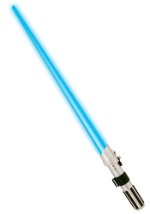 Add a lightsaber to this Jedi costume for a classic Luke Skywalker Jedi outfit.